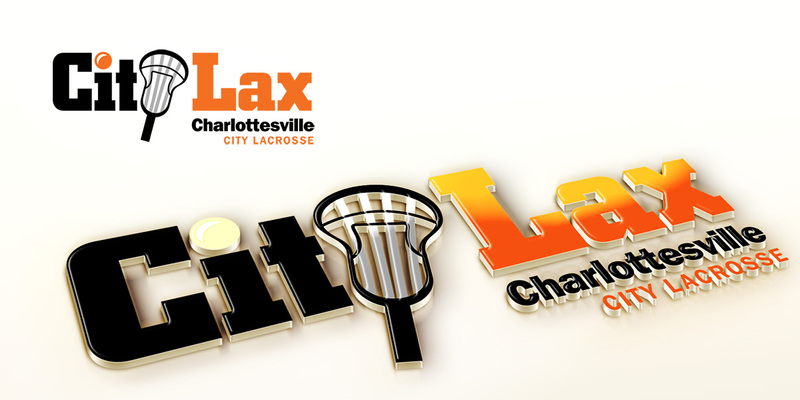 City Lax is a non-profit program with 120 players in grades 5-12 playing lacrosse in Charlottesville city schools. Enrollment numbers have doubled in the last two years, and the program has provided scholarships and free equipment to over 60% of the kids. 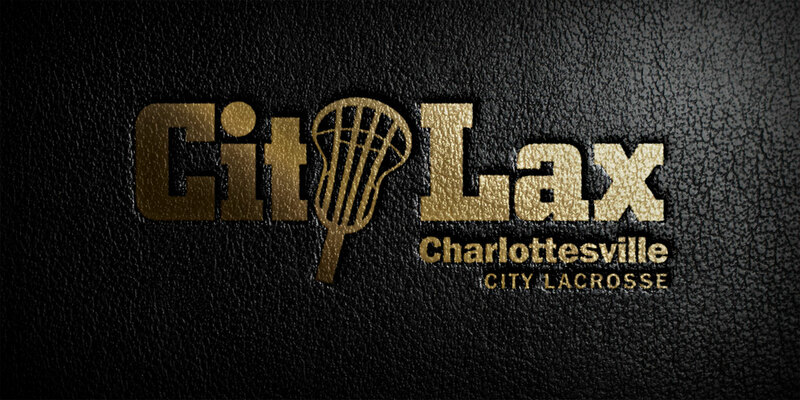 “Lacrosse is simply a conduit by which our players learn life lessons.” The logo is currently featured on printed t-shirts and mailings and will appear on an upcoming website.